Mālō e lelei! 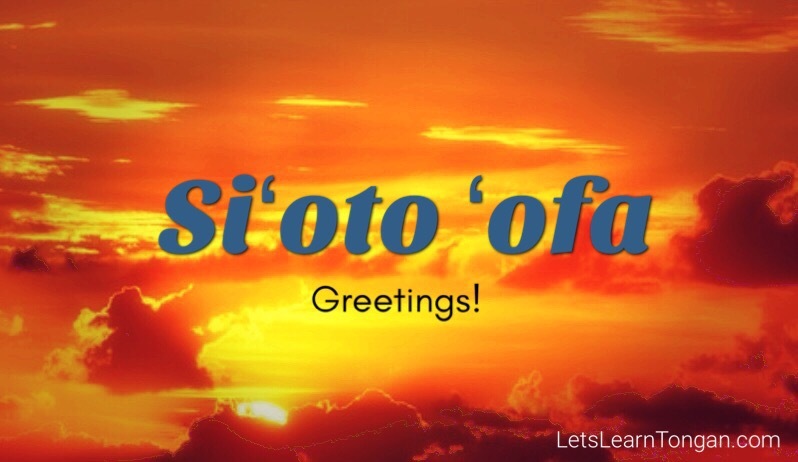 To encourage the use of the Tongan language we are posting a word of the week that can be used with children or beginners. Ako (ah-koh) is a wonderful word in Tongan. It is the word for learning. It is also the word for teaching. In our culture, ako is about the collective sharing of knowledge, mutual learning. It is one word that can be used to describe all types of learning. To learn, to teach, to master, to practice, to study, to teach oneself: self-education. Naʻa ne ʻalu ʻo ako. He/She went to school. 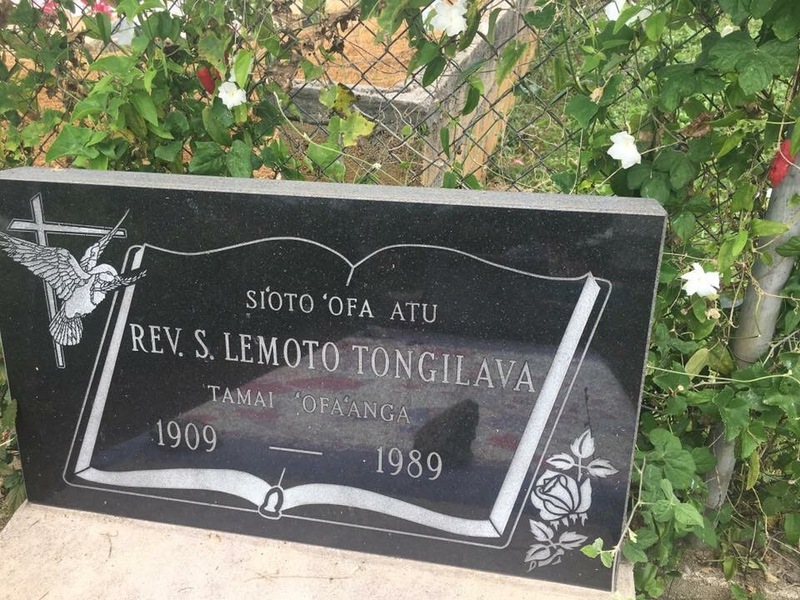 Tau ‘alu ki he ako faiva’. Let’s go to the dance practice. For as long as I can remember I wanted a Tapa wedding dress for my wedding and 12 years ago I did just that when it wasn’t in vogue. It is so nice to see the creativity and popularity grow. Hope you enjoy my little tribute to the wonderful creations. If you’re a bride-to-be, may it inspire you. Five things/ vocabulary to know about Tapa. Tapa is cloth made from the bark of the mulberry tree. Feta’aki is the white cloth before any dye or design (kupesi) is put on to make it the final product called a ngatu. Ngatu ‘uli (plain all black-coloured) is the chiefly of all types of ngatu. Koka’anga is the term for the making of the Tapa. Fale koka’anga is where traditional learning and knowledge is shared for all the women. When a ngatu presentation is done you will hear the Matapule say “Fakafetaʻi e koka’anga” (Thank you for your Tapa presentation). Like and Comment which one is your favourite.